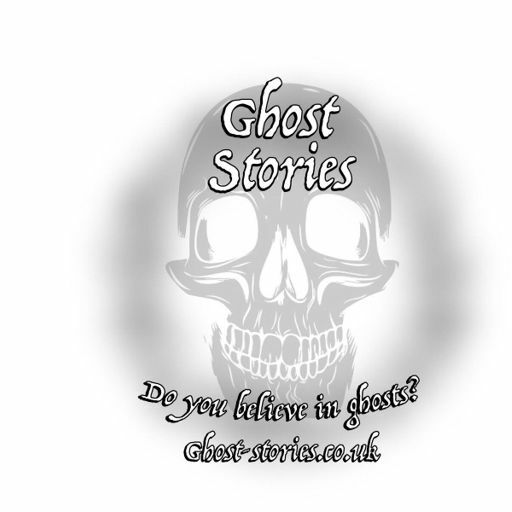 Did your favourite episode appear in this list? 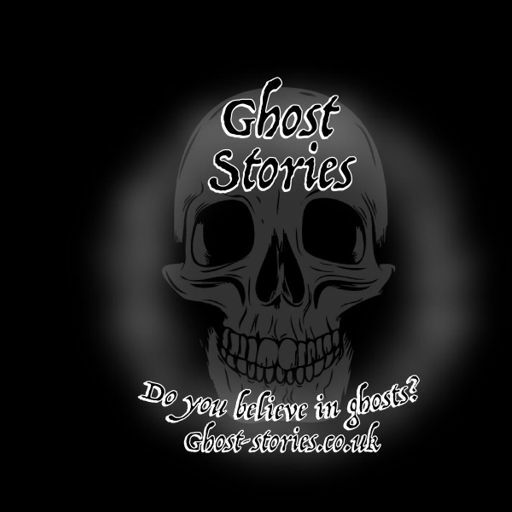 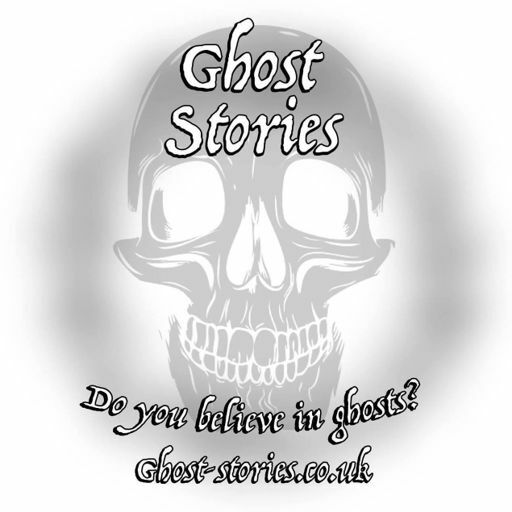 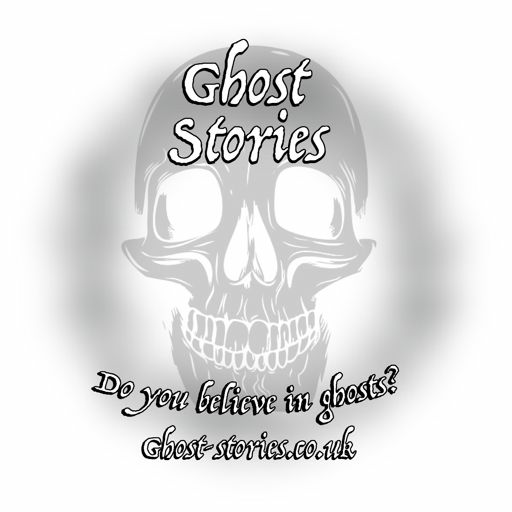 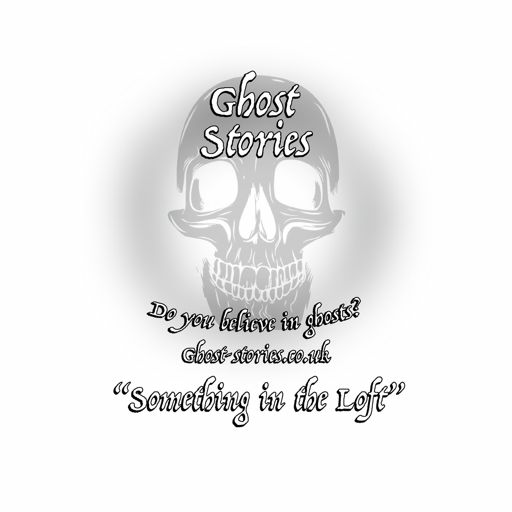 Be sure to visit us at https://www.facebook.com/GhostStoriesthePodcast/ to let us know! 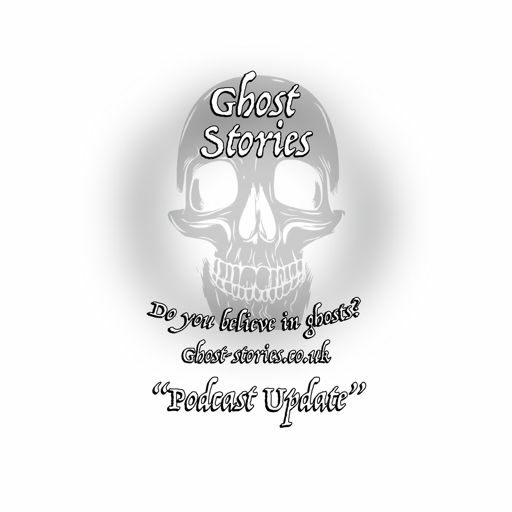 Don’t forget to subscribe, review and share the pod to help us grow.